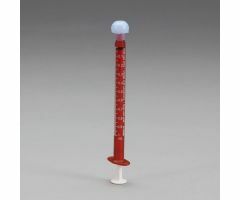 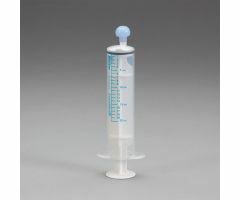 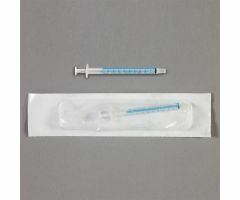 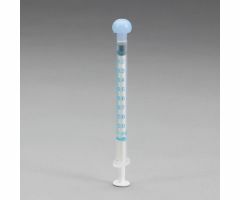 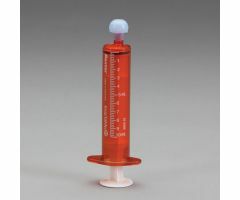 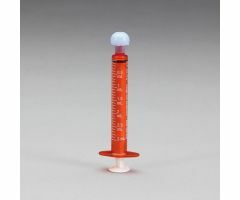 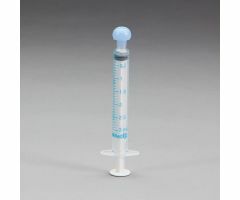 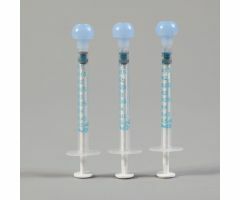 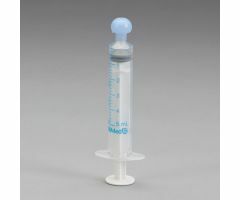 Easy One-Handed Capping - Non-Sterile Self-Righting Tip Caps are designed for use with ExactaMed Oral Dispensers. 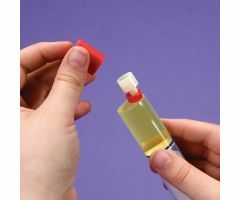 Caps are always upright and make one-handed dispenser capping more convenient. 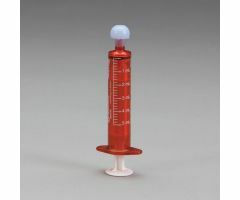 Caps need to be affixed to the dispenser after filling.